Able to maintain nil accident. Responsible to sustain OHSAS 18001 and ISO 9001 guidelines and other safety jobs at plant. To carryout internal audit of OHSAS and EMS. Skill of internal health/ safety/ environment/ security auditing. To perform all HSE work on shop floor. 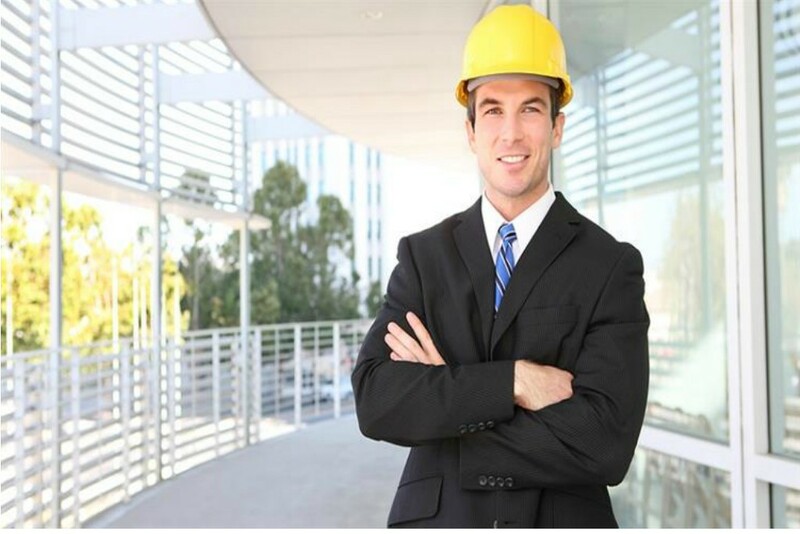 To carry out the HSE activities at the plant and able to identify the unsafe practices at the plant/office/unit. Salary:INR 2,50,000 – 3,50,000 P.A. Gratuity, Mediclaim, Subsidy food etc. Parijat is a young Indian MNC with extensive global presence in 70 countries, 6 international offices, exclusive distribution networks in India, Russia and C.I.S and West Africa. Parijat is a company of young entrepreneurs, striving to be unique, providing innovative and value enhancing propositions to our customers and partners. Our strong sales and distribution team is backed by unmatched regulatory experience and the ability to support registrations and data packages. We are a 24 year old group of companies dealing in international quality products ethically produced and sourced. We are a knowledge and value enhancing contributor across the value chain to all the stake holders in the agricultural sector. We have been serving farmers worldwide by building global partnerships, supplying quality cost-effective crop protection chemicals for the last 10 years.